Kasha Ki Aasha offers a new lead if you are looking for leather bags. Simple, clean lines make for classic elegance that stand out at the office and at your evening out event. Leather Carry-Alls, Netbook and Laptop bags and Zippered Change purses make organising and protecting easy. 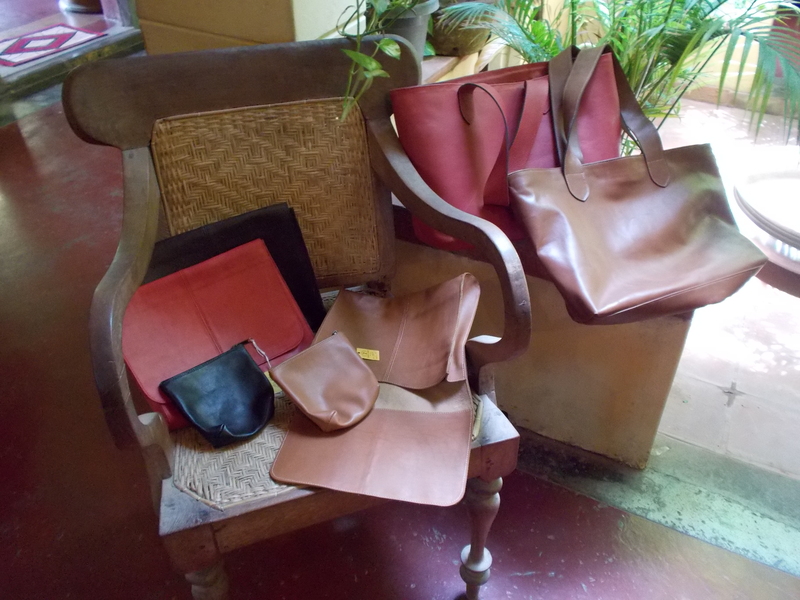 These bags are going like crazy in the USA and now you can find them right here in Pondicherry! We have more styles in production, so watch this page or just stop by Kasha Ki Aasha and see for yourself. 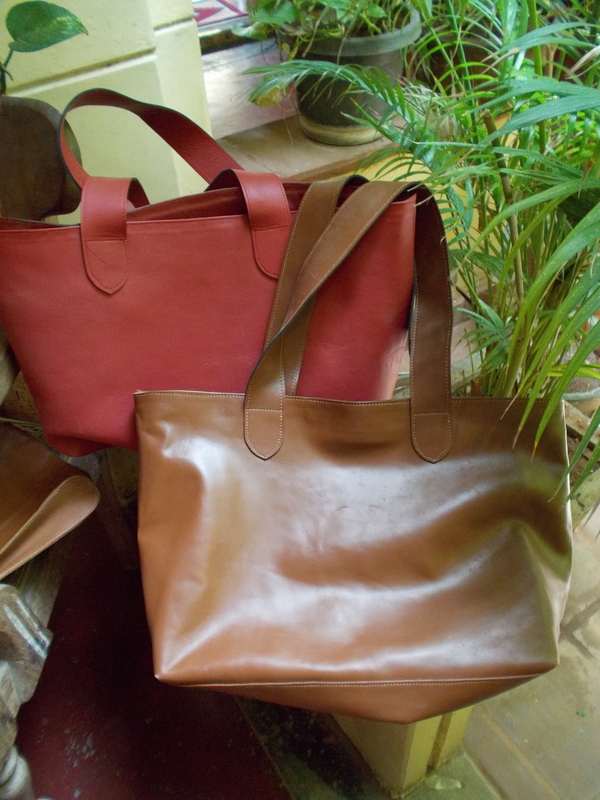 Bags are designed by Kasha and produced by our favourite leather craftsman, Muthu. ← Men love it too! I am in love with your leather bags…..love the clean, neat look…..was wondering if you sell online….I’m in NOIDA.